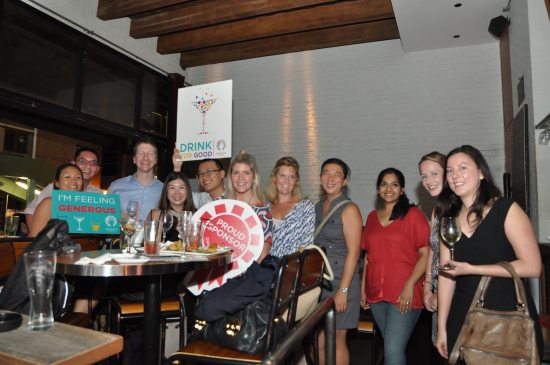 HandsOn Hong Kong invites you to drink for a good cause this October! 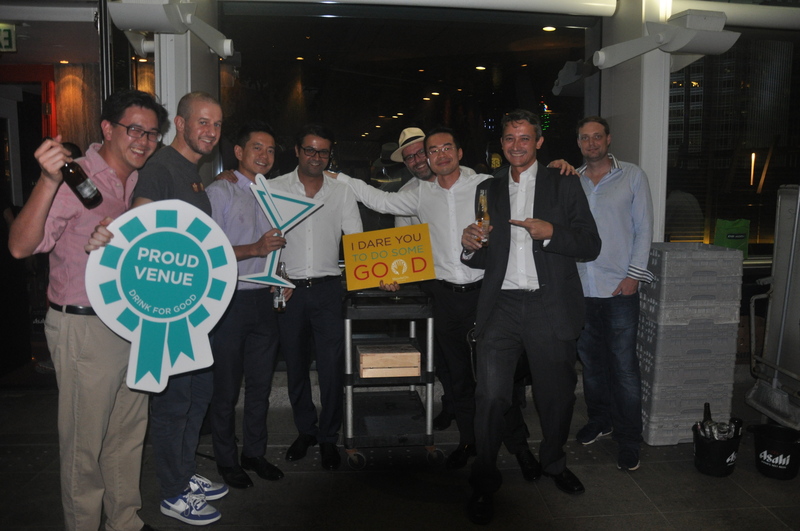 HandsOn Hong Kong’s annual fundraising initiative Drink For Good returns to the city this October and for the first time it will be running across every Wednesday of the month. For every drink purchased at participating venues, 5% of sales will be donated to fund HandsOn programs for children with special needs. Drink For Good allows Hongkongers to create positive social impact and give back to the local community while drinking at the city’s hot spots with friends or colleagues. Popular venues across Central, Lan Kwai Fong, Pacific Place, Sai Ying Pun and Soho are participating in the initiative including Commissary, Foxglove, Potato Head, RED Bar & Restaurant, Runway and Tivo. 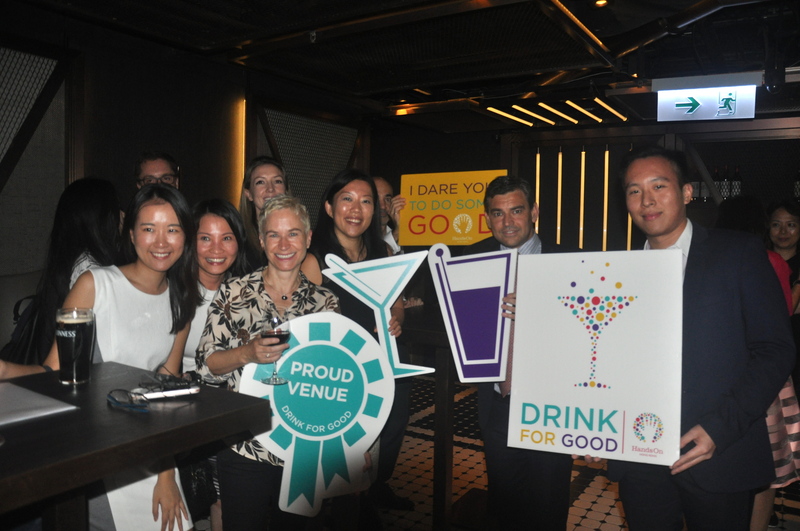 Since the launch of Drink for Good in 2013 it has raised over HKD $400,000 for programs to support Hong Kong children with intellectual disabilities. In 2016 funds raised enabled HandsOn to provide volunteer services to NGO partners for 110 activities, serving 1,300 children with special needs, with the support of around 550 volunteers. 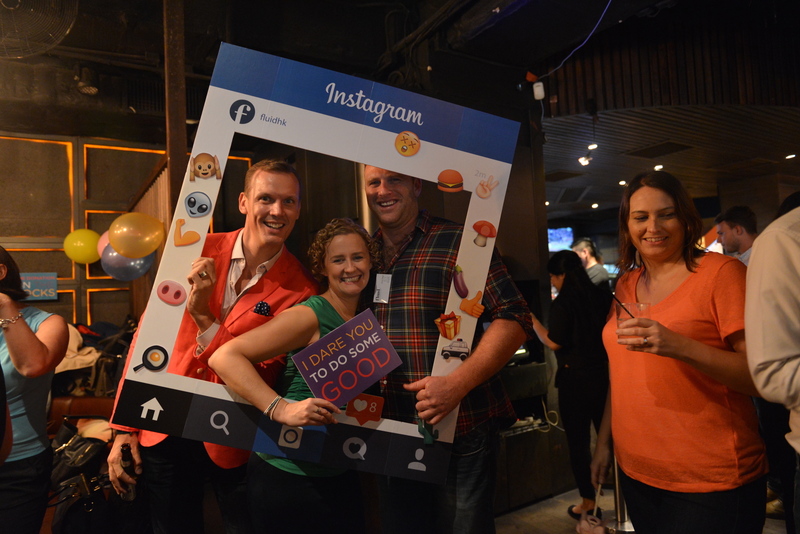 HandsOn Hong Kong are delighted to also have the support of Foodie Magazine as ‘Media Partner’, Lan Kwai Fong Association as a ‘Supporting Group’ and the following ‘Party Venues’: Alto, Aberdeen Street Social, Cassio, 208 Duecento Otto, Flint, Havana Bar, Oolaa, Oolaa Petite, Rula Bula, Shore and Tazmania Ballroom. Download high-resolution images for media usage from the attachments.